There a few experiences as fun and relaxing as taking a trip out on the water. 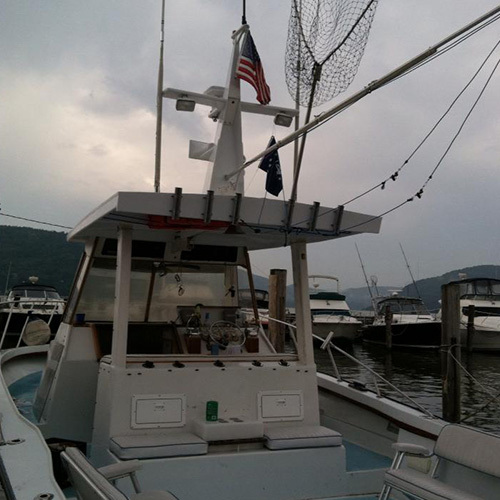 Here at Captain Morgan Charters & Marine Services of Peekskill, New York, we're proud to say that we offer boat charters for people looking for all kinds of different maritime experiences. From bird watchers and fishing enthusiasts to couples and friends celebrating a special occasion, we serve all kinds of folks. Our boat trips serve as a wonderful opportunity for photographers and videographers; we've even taken a PBS crew out on the Hudson. 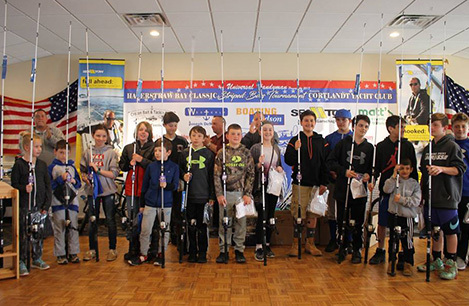 Whether you want to enjoy a romantic trip or you're looking to catch the perfect striped bass, we're an excellent choice. Enjoy fishing expeditions or sunset cruises on one of our quality boats. We operate a custom fishing boat built by our captain, with a kitchen, bathroom, running water, and an air-conditioned cabin. 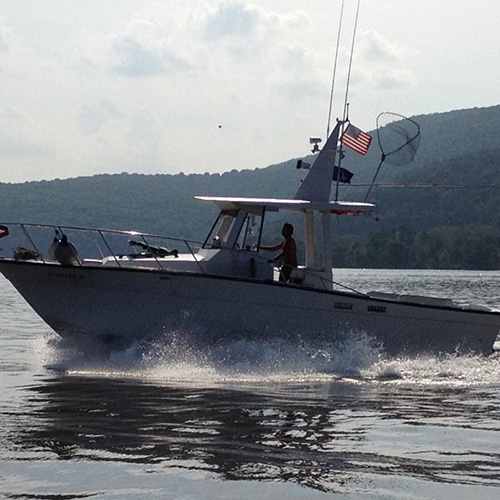 This 33' boat accommodates 10 comfortably for cruises, though we limit it to 4 anglers for fishing trips, to prevent crowding and tangled lines. For more information, give us a call today. We look forward to hearing from you. Rely on us when you want to enjoy a fishing trip or river cruise. Experience is the foundation of any great business. 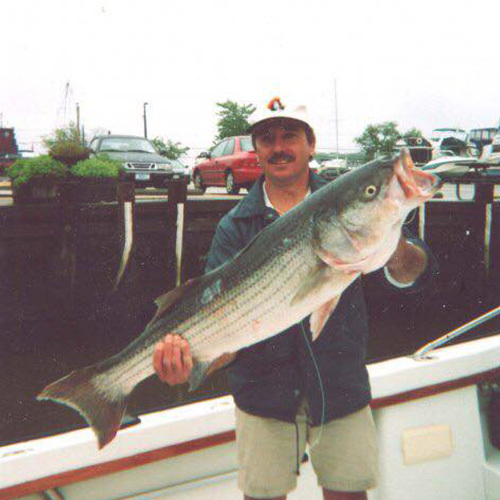 When you work with Captain Morgan Charters & Marine Services, you can be sure that Captain Christian Lucks will put three decades of experience to work for you. Captain Lucks' extensive knowledge of maritime practices and boating enables our company to provide superior charter, repair and maintenance, and educational services to our valued clients. 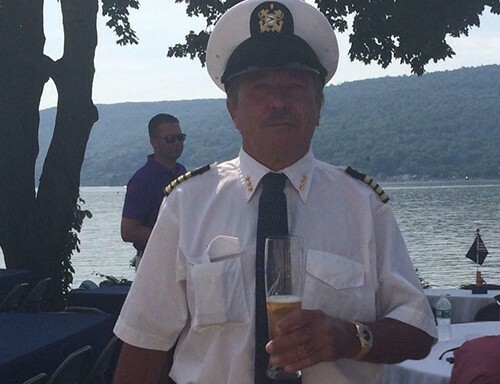 Following Captain Lucks' lead, we focus on serving our community, taking veterans out on fishing trips and children on boat rides in coordination with the Peekskill Yacht Club. We even offer referrals for other charter companies that can accommodate up to 40 people. To find out more or to schedule your trip, get in touch with us today.